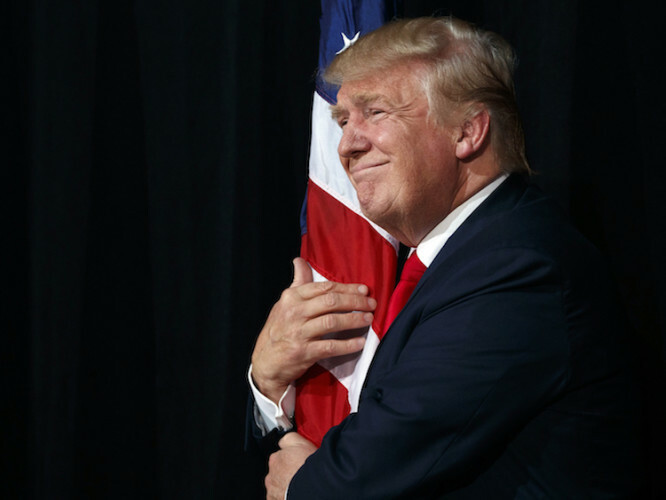 Check out my latest article from Red Alert Politics about Trump’s Flag Burning Ban! Since Obama has been elected, our country has never looked weaker to the world. First, our soldiers were on their knees, held at gunpoint by the Iranians. Then, the Obama administration gave up the Taliban Five for military deserter Bowe Bergdahl. Next, Russian planes buzzed over our naval destroyers as an act of intimidation. And now, Obama is getting snubbed at Chinese airports. I think it’s safe to say that America agreed with Trump’s message. We want to win. We are sick of losing. We are tired of the haters, the un-American dissidents, and those ashamed and disgusted by America. Trump wants to impose some penalty for disrespecting the flag that so many have died to protect. It sounds like we might be taking patriotism seriously for once, and I, for one, welcome it.